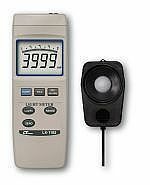 Our product range includes a wide range of digital multi thermometer, sl 4010 digital sound level meter, viscosity cup, permeability cup, cm-9930 clamp meter and contact thermometer accuplus. 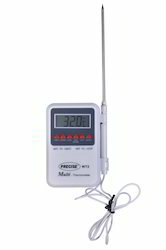 As per the requirements of the customers, we are involved in offering a best quality of Digital Multi Thermometer. 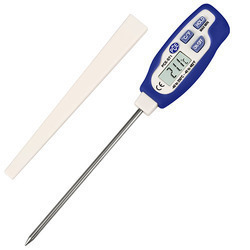 The offered Digital Multi Thermometer is available in the market in various sizes and specifications. 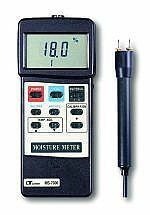 This Digital Multi Thermometer is extensively used in applications. Flow Cup Viscometer is used for the quick calculation of viscosity of liquids like paints, inks and varnishes. 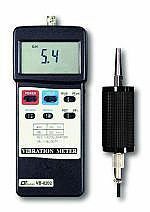 The flow cups used for measuring viscosity is made with anodized aluminum with a stainless steel orifice. 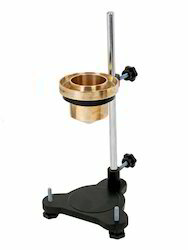 Flow cup viscometer is made of brass with SS orifice as per ISO 3944 / IS 101 standard . 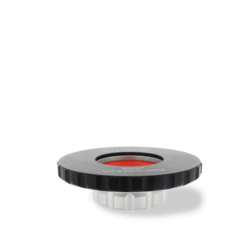 Permeability cups for determining the water-vapor transmission of paints, varnishes, coatings, coating systems and related products. The Permeability cup consists of a cup, seal ring and cover ring. The seal ring is designed to prevent turning when closing the cover. The Permeability cup is suitable for testing both self-supporting coating and non-self-supporting coatings. Water-vapor transmission is of interest for high humidity conditions. The wet cup method is thus the reference method for determining water-vapor transmission, if agreed up on otherwise, other procedures or conditions the dry cup method may be used. * Range : 9% to 30% moisture content. * 9 material species groups in memory. * Max., Min., Data hold, Self-calibration. 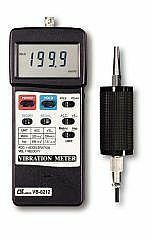 * Dual & differential input, 2000 mbar x 1 mbar. 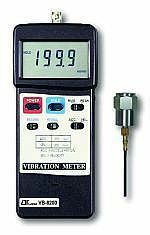 * mbar, PSI, Kg/cm2, inch/Hg, mm/Hg, inch/H20, meter/H2O, Atmosphere. * Data hold, Memory(Max.,Min. ), RS232. * A, C weighting, Max., Data hold, fast/slow time weighting. * AC/DC output, Max. Hold. * Reset button for Max. hold. * Range : 3 ranges, 35 to 130 dB. * Data hold, Memory (Max., Min.). * 30 - 130 dB, Auto range, Manual range. * A & C frequency weighting. 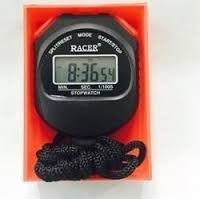 * Fast / Slow time weighting, Data hold. * Peak hold, Memory (max., min.). 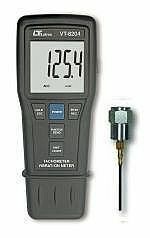 * AC output & RS-232. * Size : 268 x 68 x 29 mm. * Air velocity : 0.4 to 20.0 m/s. * Humidity/Temp. : 10 to 95 %RH. oC/oF. * Air flow : CMM, CFM. * Size : 120 mm x 45 mm x 20 mm. * Battery and carrying case are included. 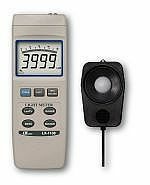 * Electromagnetic field radiation tester. * Display : 13 mm LCD. Pocket size. 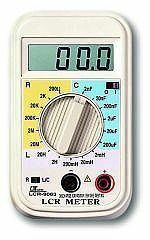 * Dual & differential input, 200 mbar x 0.1 mbar. 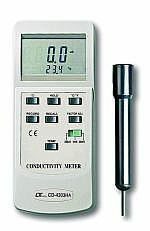 * Unit : mbar, PSI, Kg/cm2, inch/Hg, mm/Hg, inch/H2O, meter/H2O, Atmosphere. 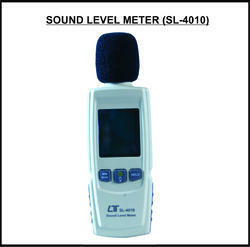 Looking for Scientific Lab Testing Instruments ?